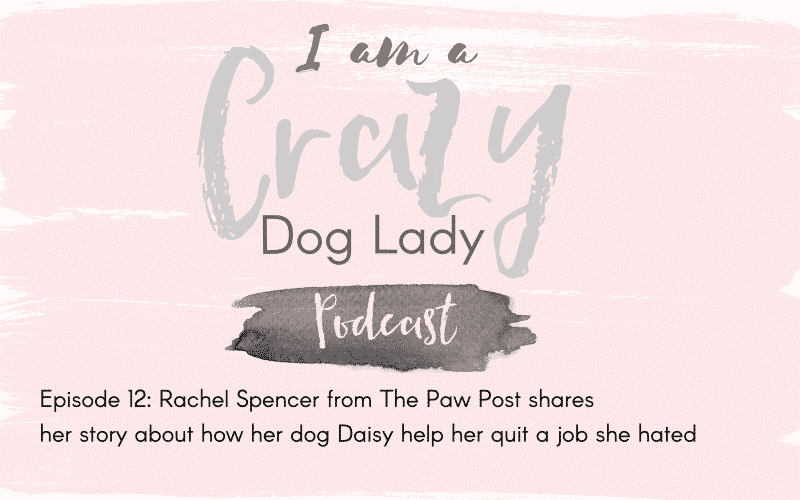 In this episode I am joined by Rachel Spencer, a freelance journalist and founder of The Paw Post UK based in Newcastle. Rachel shares how her rescue dog, Daisy helped her quit a job that she hated. 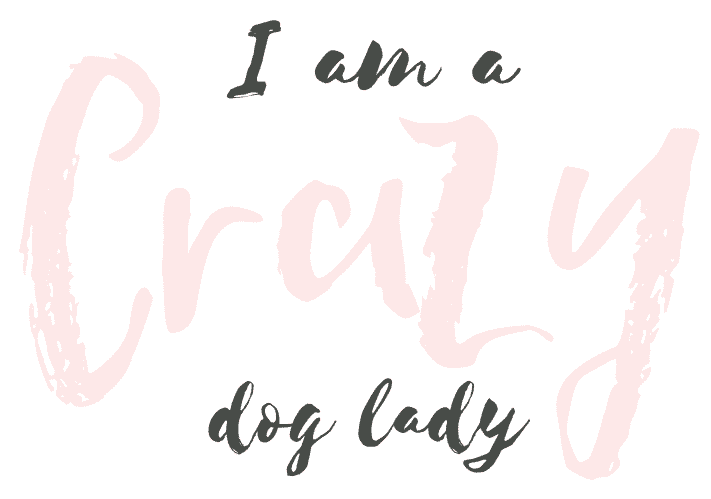 Which lead to setting up her own blogging company, featuring all things dogs. Rachel and Daisy became inseparable and shared many experiences and adventures together. Sadly Daisy passed away in April. Rachel shares her heartbreak of loosing Daisy and how she had coped with the lost of her best friend. A truly inspiring story of the bond between human and dog. Tissues at the ready for this one Crazy Dog Ladies.